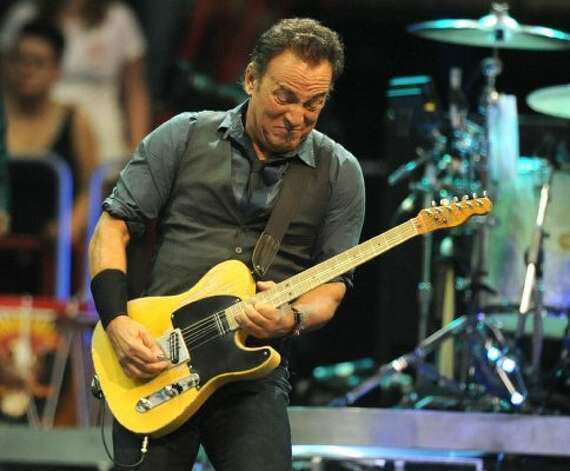 Someone on a Springsteen fan forum said that they have a confirmed date of May 12 in Albany, NY. Again, now we are getting dates with venues and cities attached. If I were to guess, we could have an announcement next week.